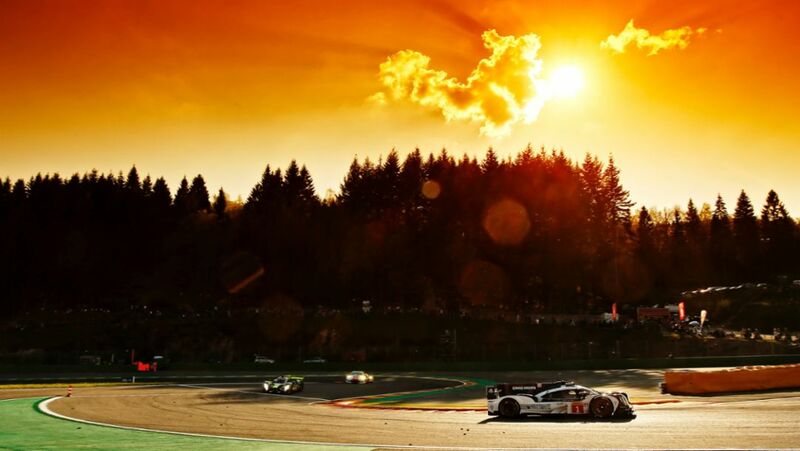 The two Porsche 919 Hybrids will start from the second row of the grid for the fourth round of the FIA World Endurance Championship (WEC). 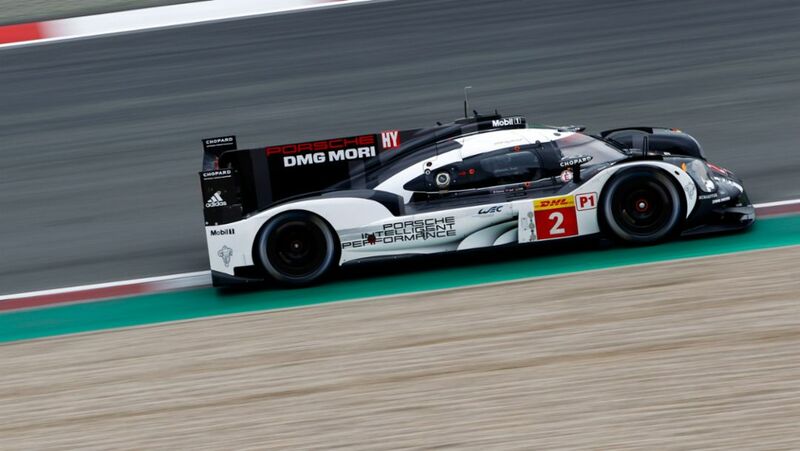 In both free practice sessions at the Nürburgring at the fourth of nine rounds of the FIA World Endurance Championship (WEC) a Porsche 919 Hybrid has topped the time sheets. 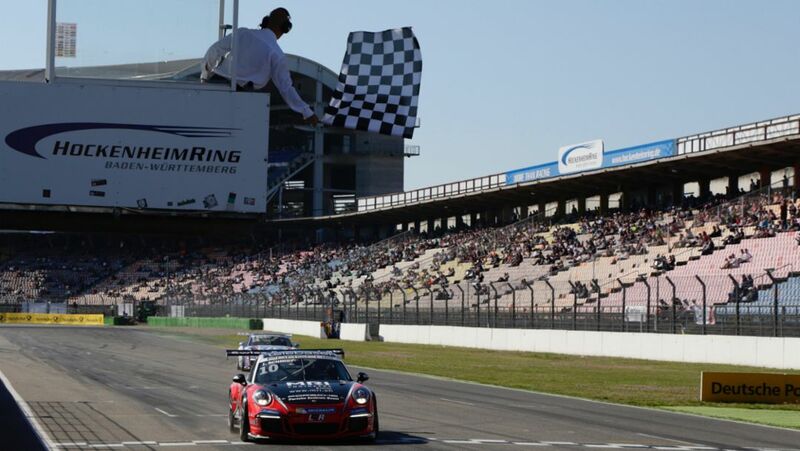 To make sure every Porsche truly sounds like a Porsche, acoustics experts compose the right melodies. From the boxer engines of today to the electric cars of tomorrow, Porsche experts in Weissach create individual sound concepts. 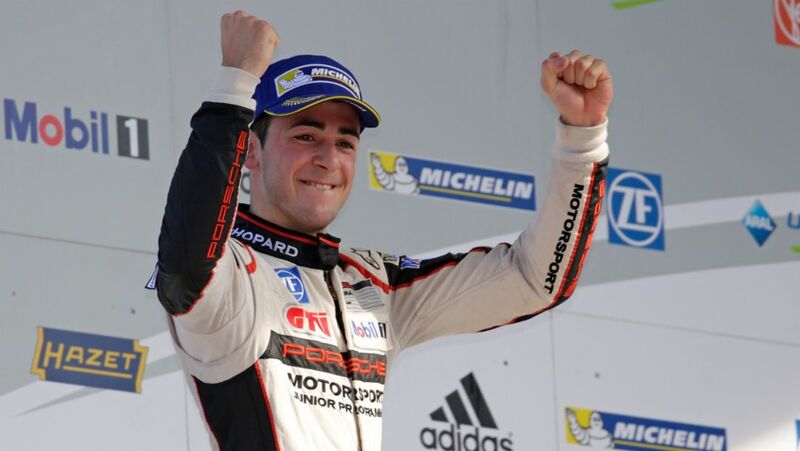 Jeffrey Schmidt has won round four of the Porsche Carrera Cup Deutschland on Sunday. 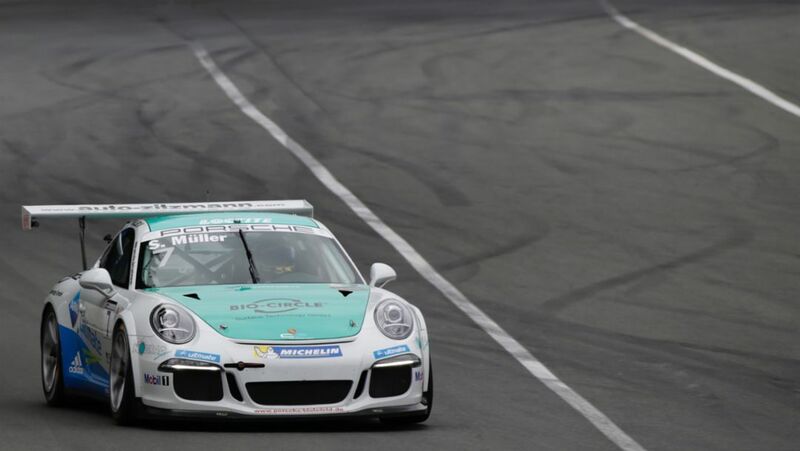 Sven Müller has scored victory at Saturday’s race.